Colony Records, no longer with us. For many, vinyl is a thing of the past. Heck, physical music in general has become antique. With the advent of iTunes, Spotify, and YouTube, the music industry has gone almost entirely digital. Just last year NYC lost a 64-year veteran of the record selling business, Colony Records. Last year Bleeker Street Records almost faced the same fate as Colony. Its rent had gone up too much, but luckily it was able to find a spot nearby to call a home. 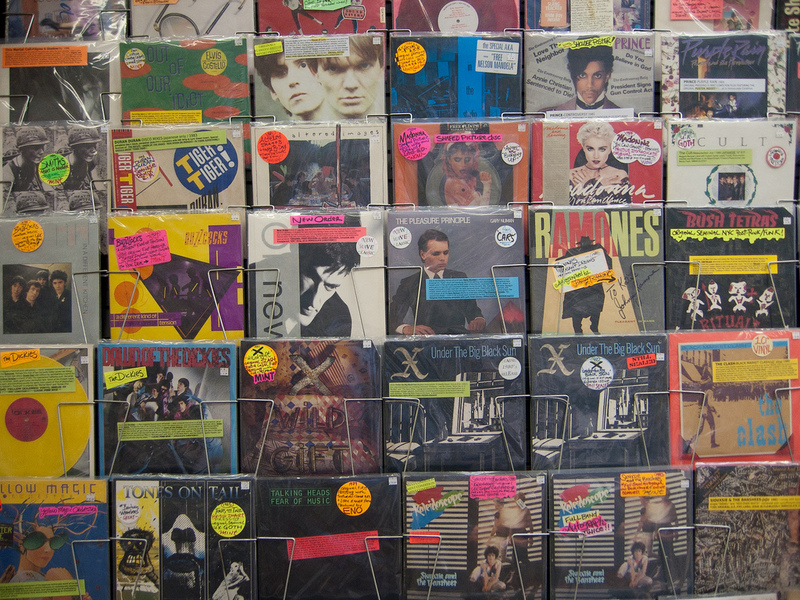 It may no longer be on Bleeker Street, but it’s still one of the top record stores in NYC. We can only hope that permanent’s name holds true, because the Greenpoint record shop is top-shelf. In a time when record store after record store is closing the doors, Permanent holds strong. 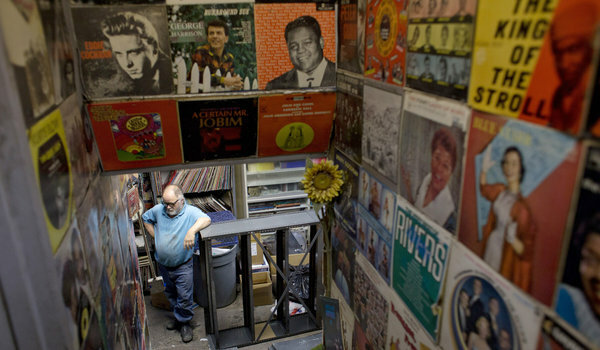 This Alphabet City music shop sells more than just records, and that might be what keep them alive for the long haul. That being said, their vinyl selection is fantastic! Located in the East Village, Good Records both buys and sell records. They also have fantastic service, which, let’s be honest, is what make a good record store a good record store. Academy is another very large record store with great prices. The buy, sell, and also deal in all forms of music media, which is nice, just in case you feel like something other than vinyl.